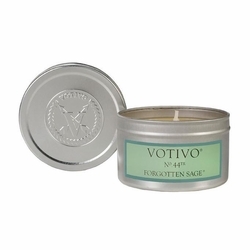 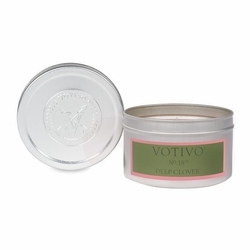 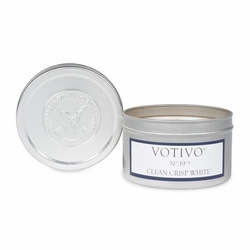 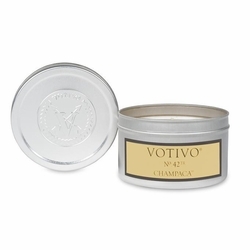 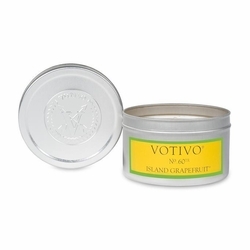 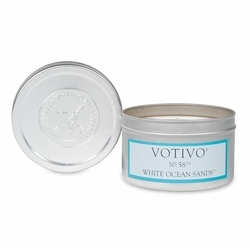 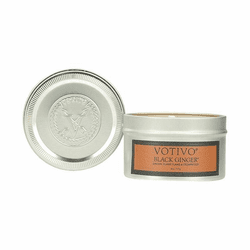 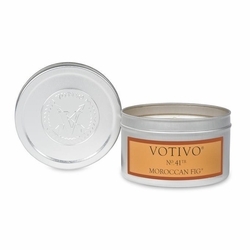 Soothe away your cares with an Aromatic Votivo Candle, where every fragrance is inspired by essences of nature. Miniture versions of your favorite Votivo scents. 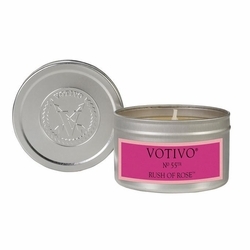 Great for small spaces or trying out new scents! 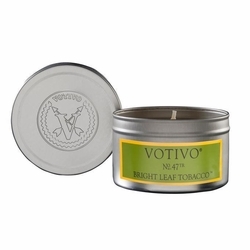 Centered around cured tobacco leaves and rooted with Tonka, Vanilla and Patchouli notes that add strength to the familiarity of an Amber and Lavender top for a unique twist on an American Classic. 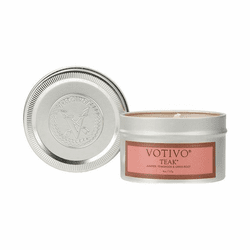 When it's time to unwind, relax as you breathe in the sweet aroma of strawberries mixed with Mimosa and Vanilla Rum.